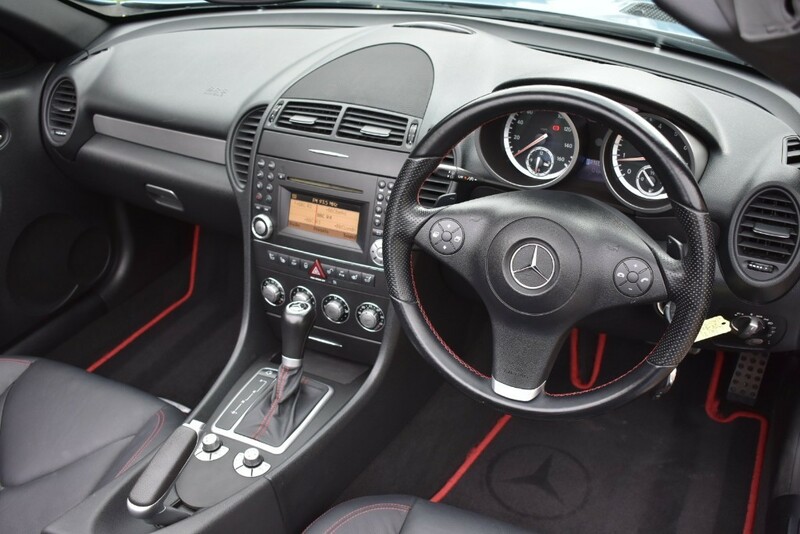 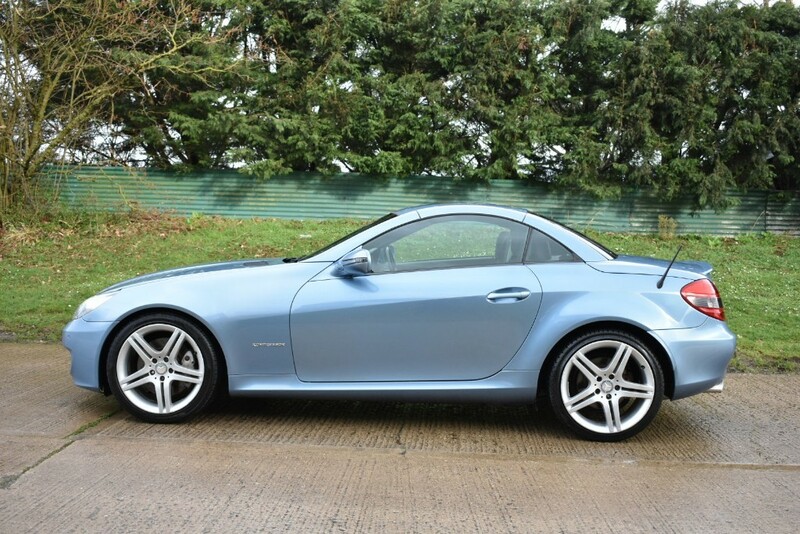 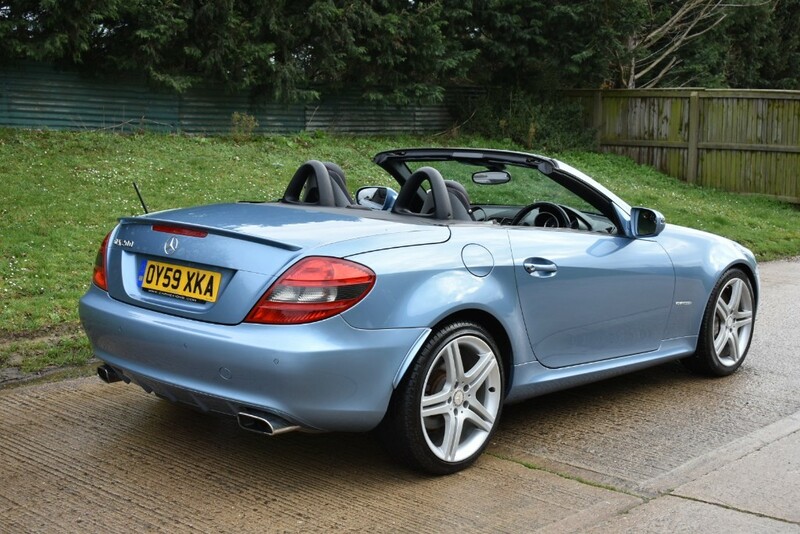 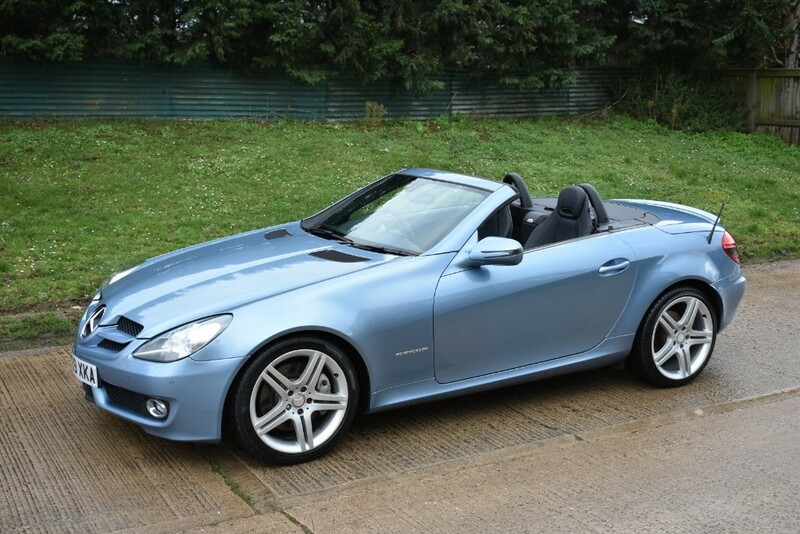 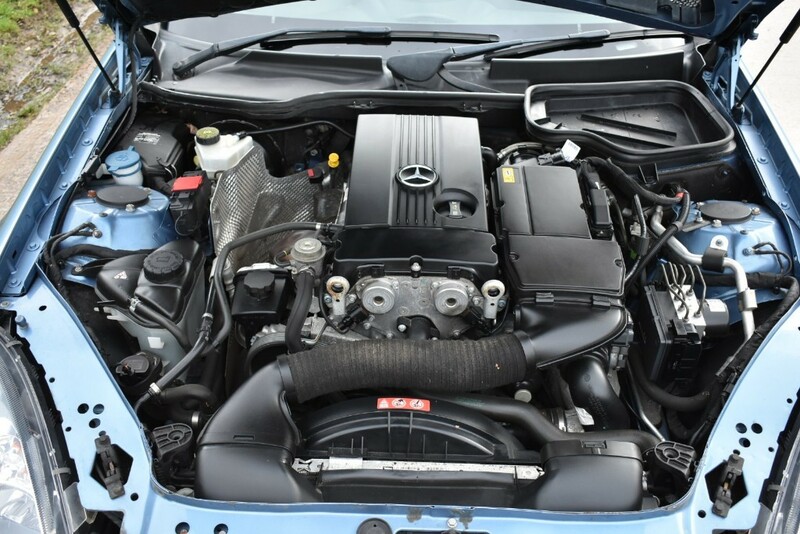 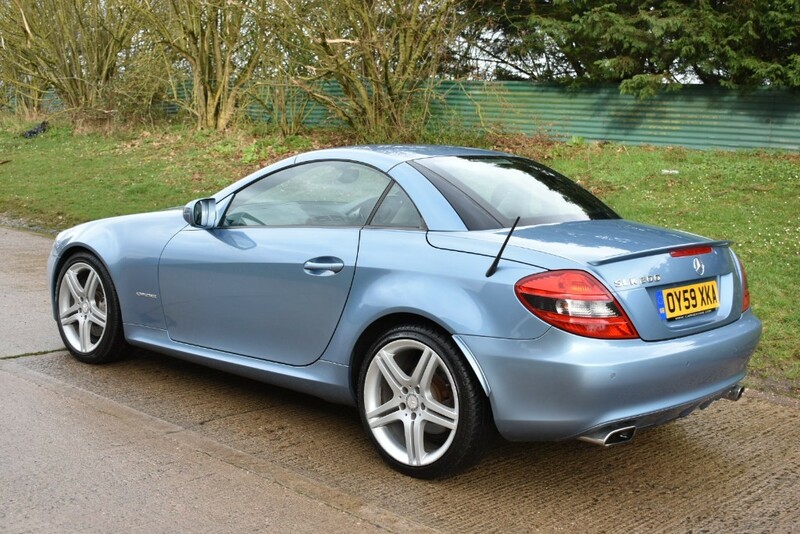 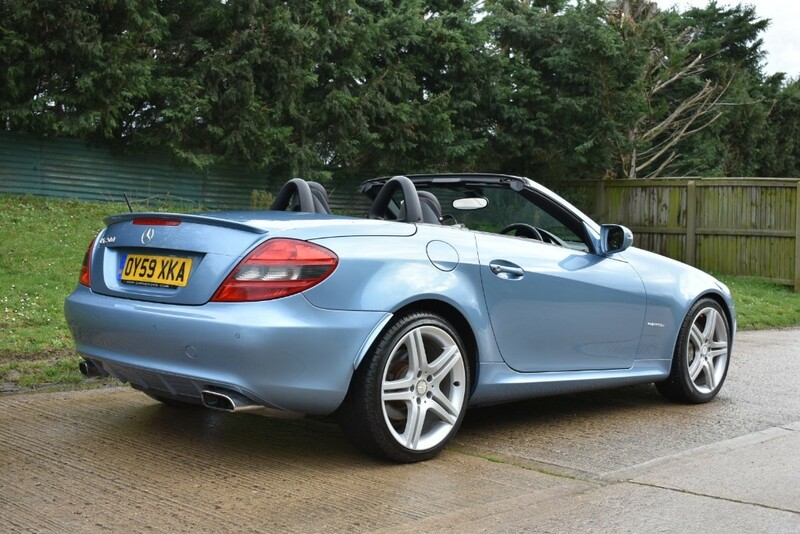 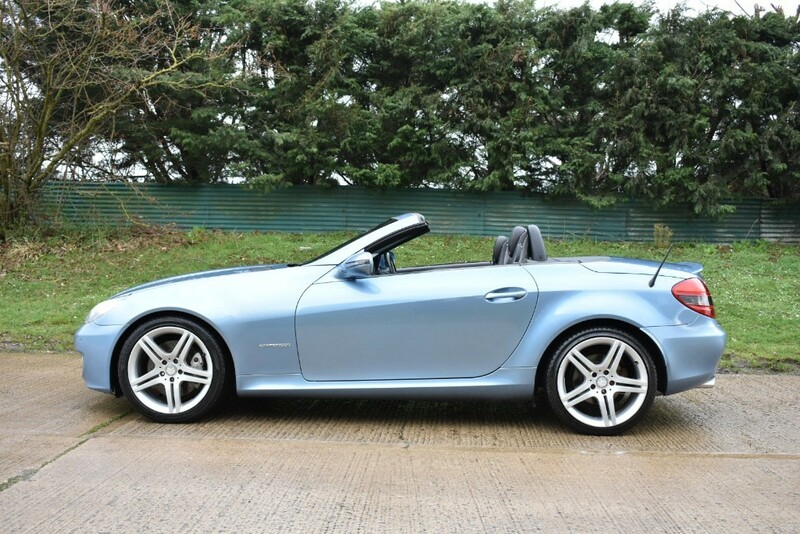 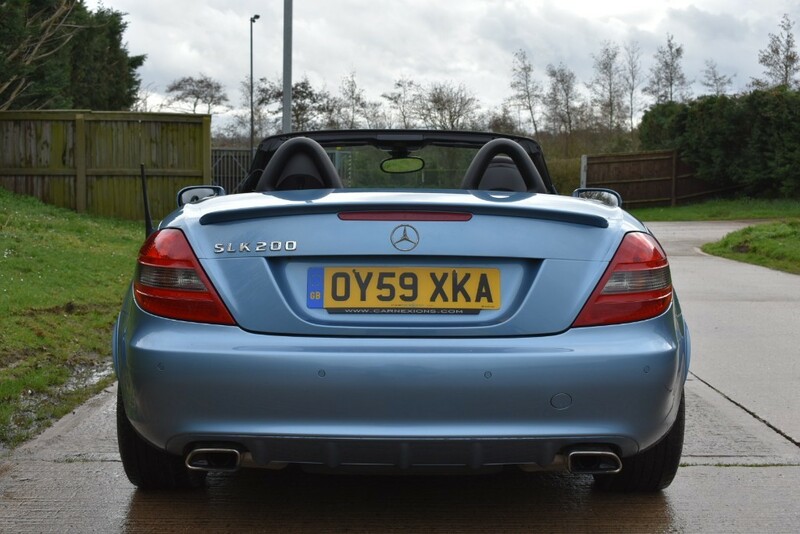 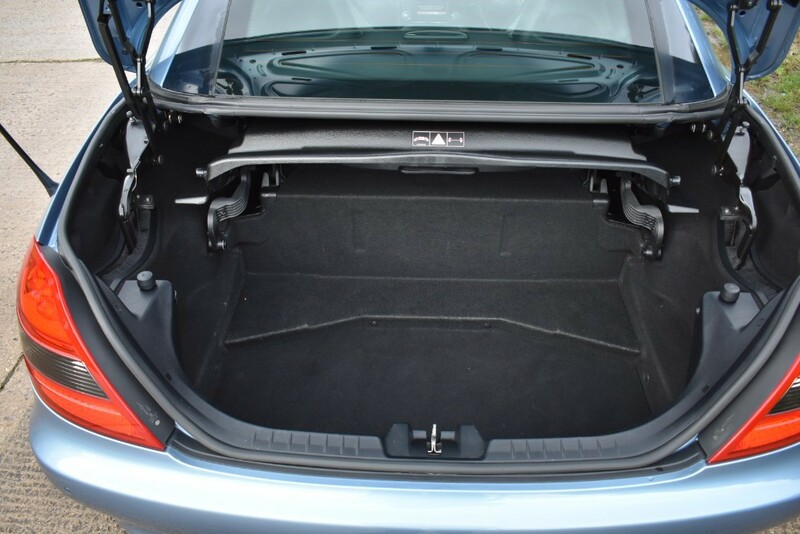 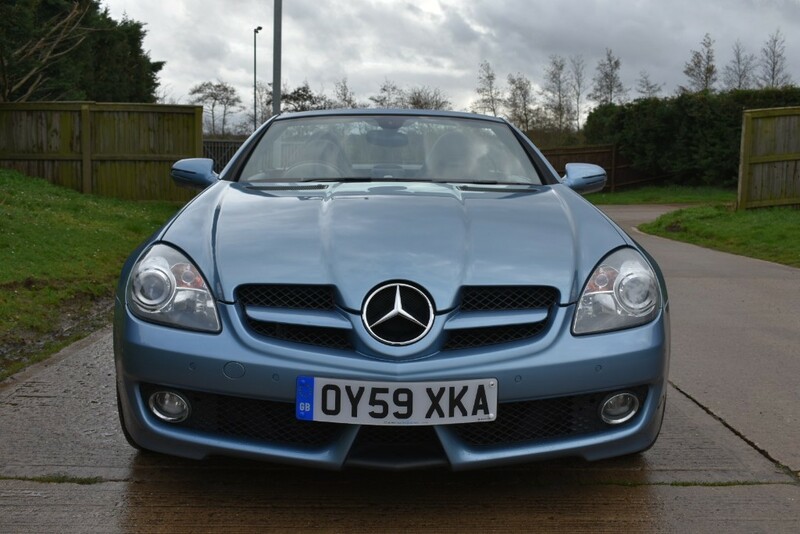 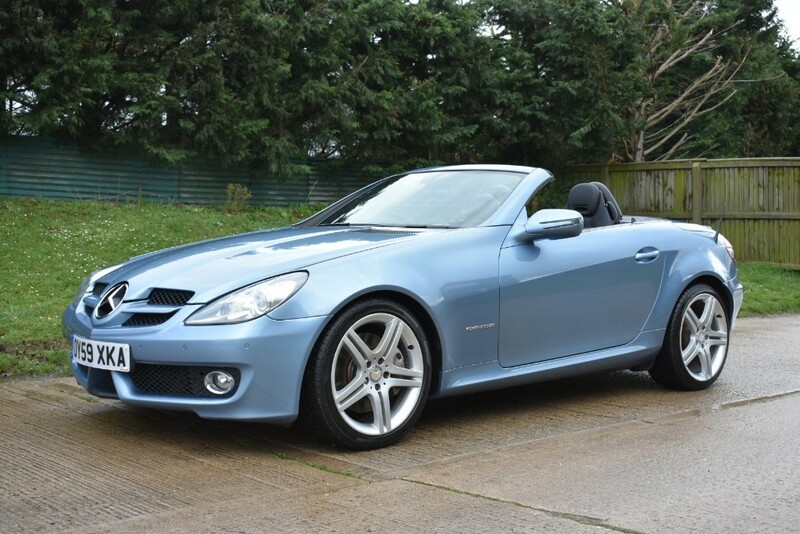 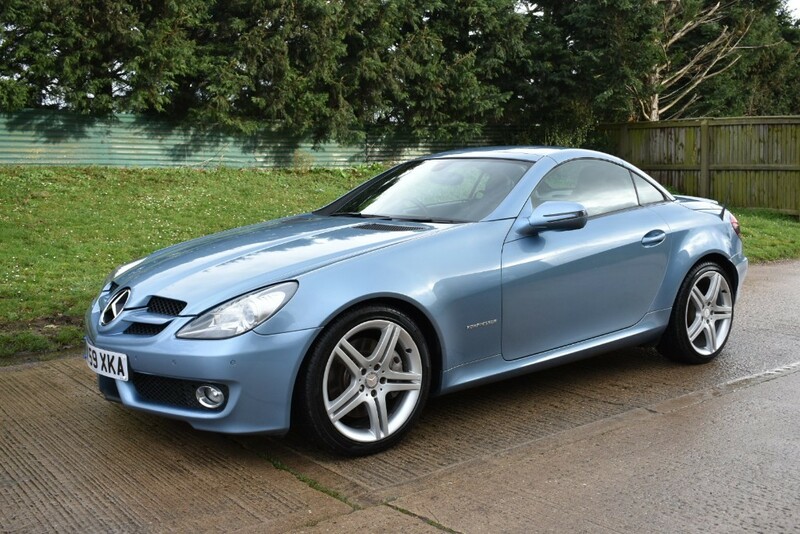 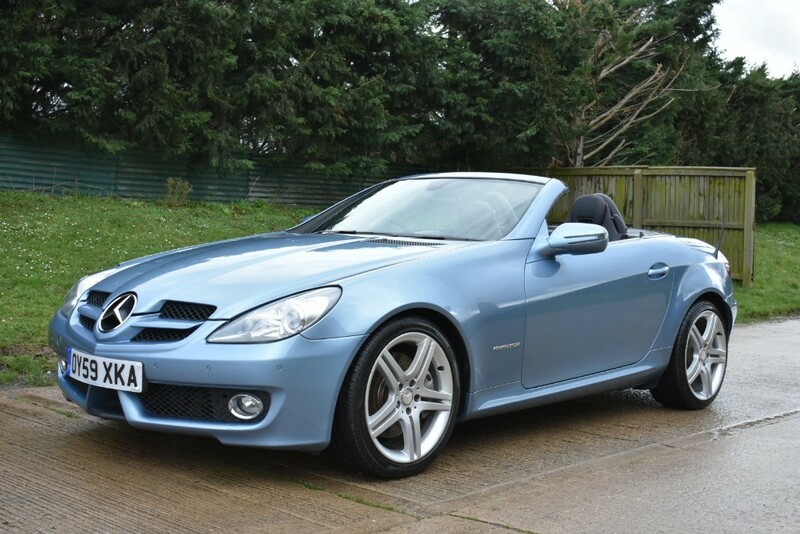 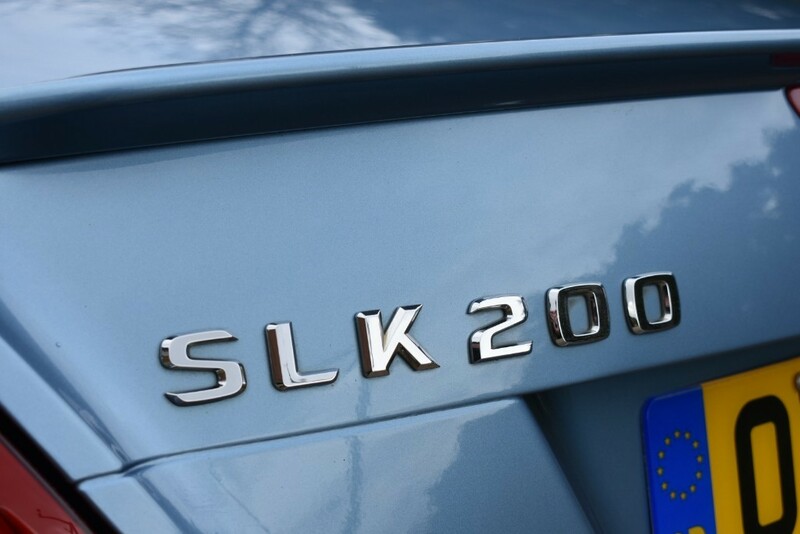 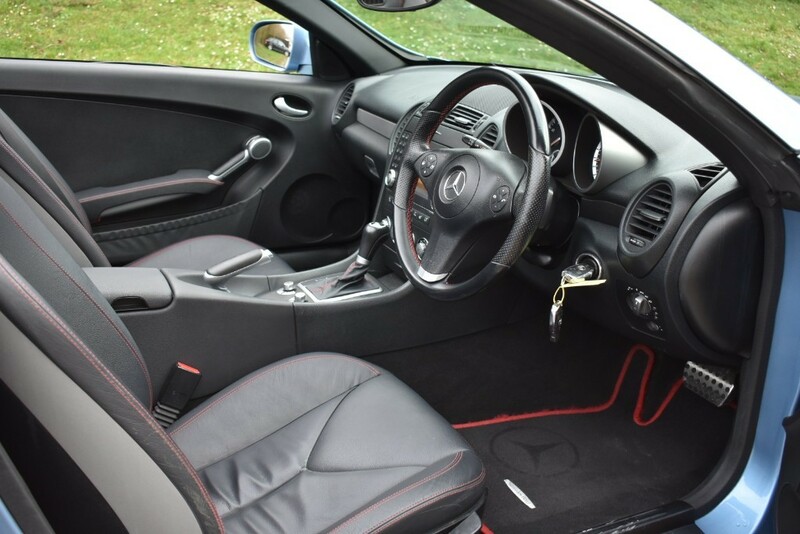 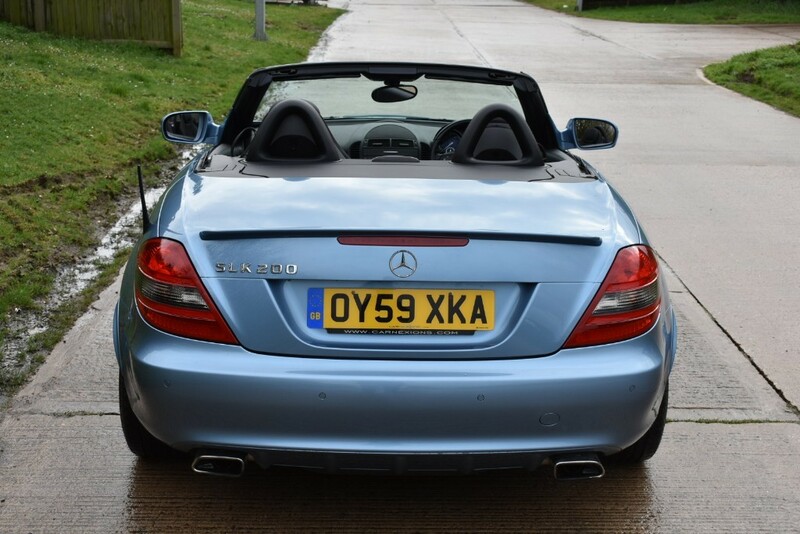 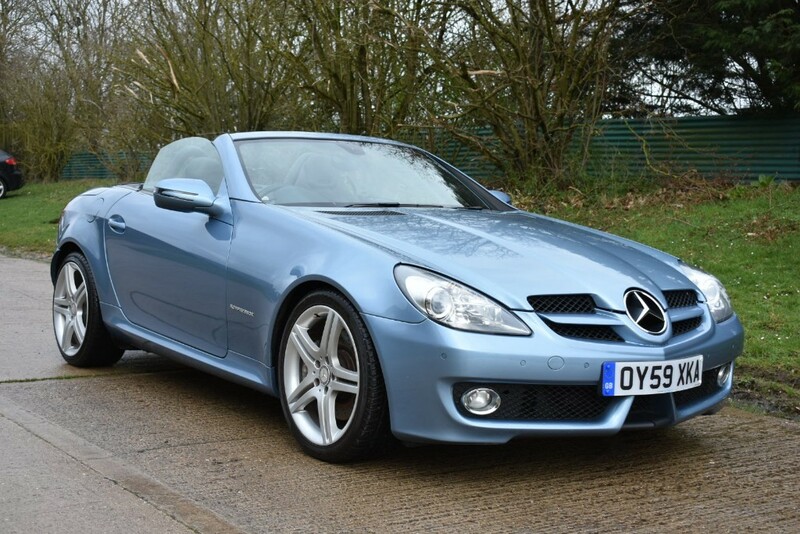 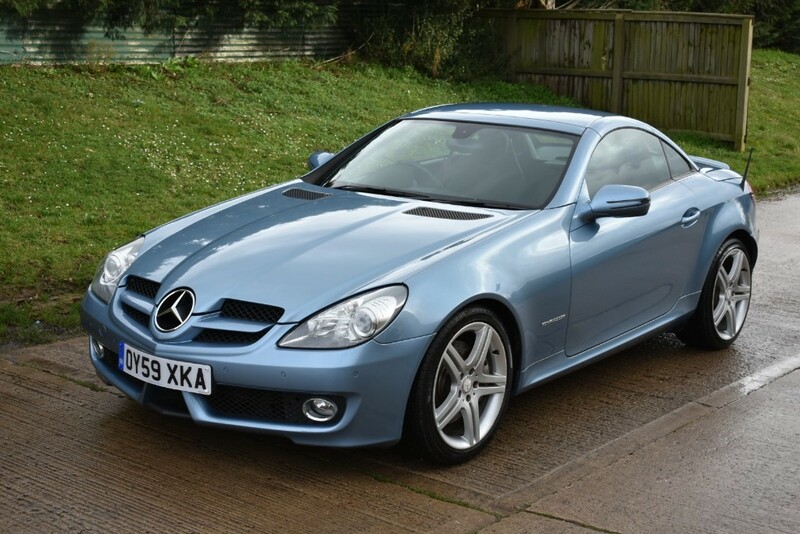 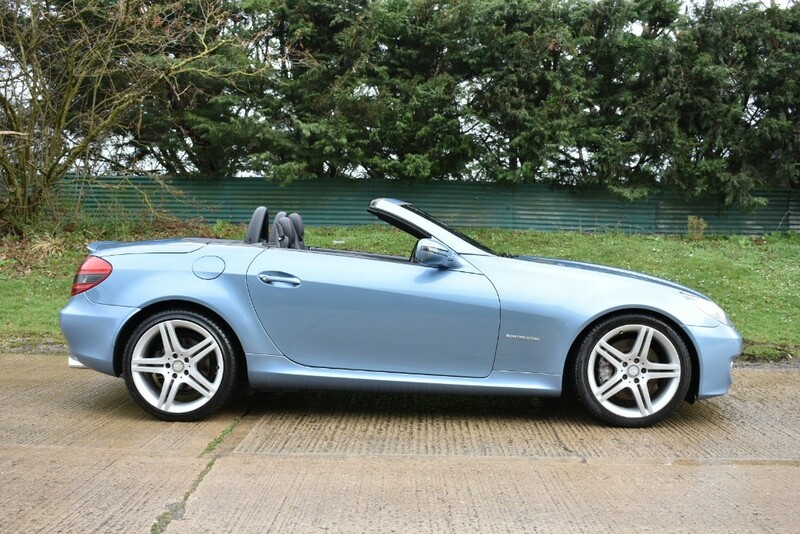 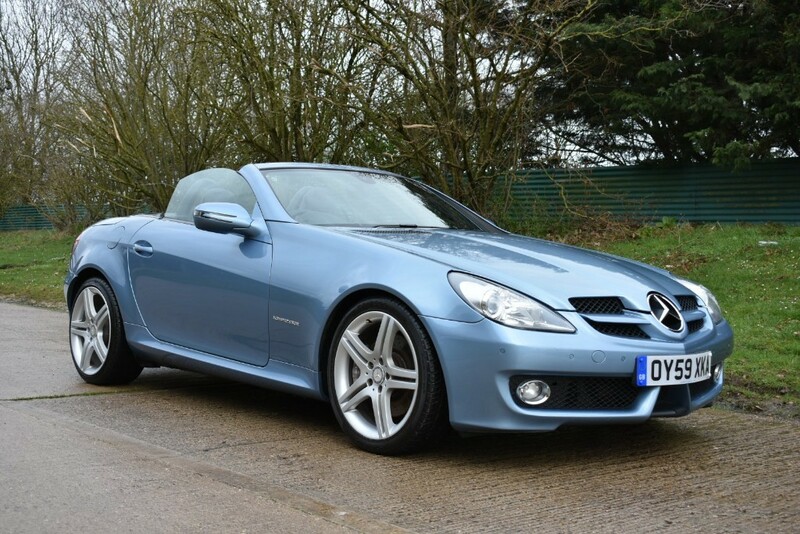 A Really Well Cared For Mercedes SLK 200 Auto Finished In Metallic Blue With Full,Unmarked Black Leather Interior. 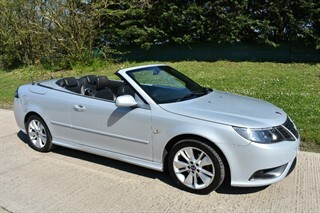 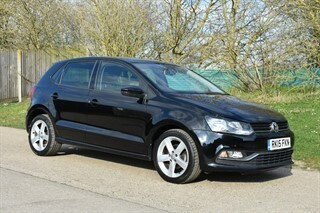 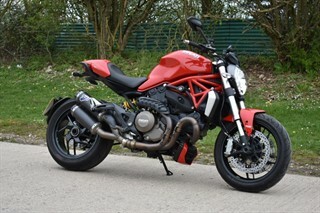 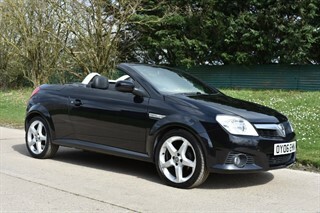 Supplied Serviced and With a Full 12 Months MOT. 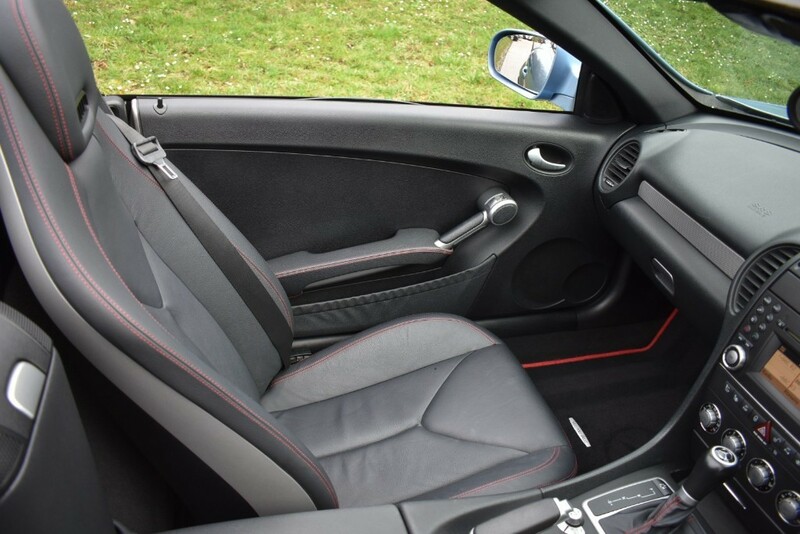 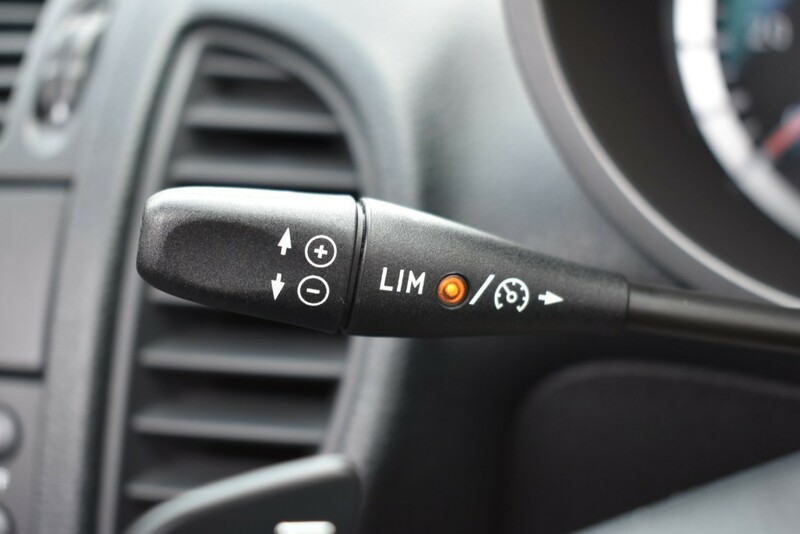 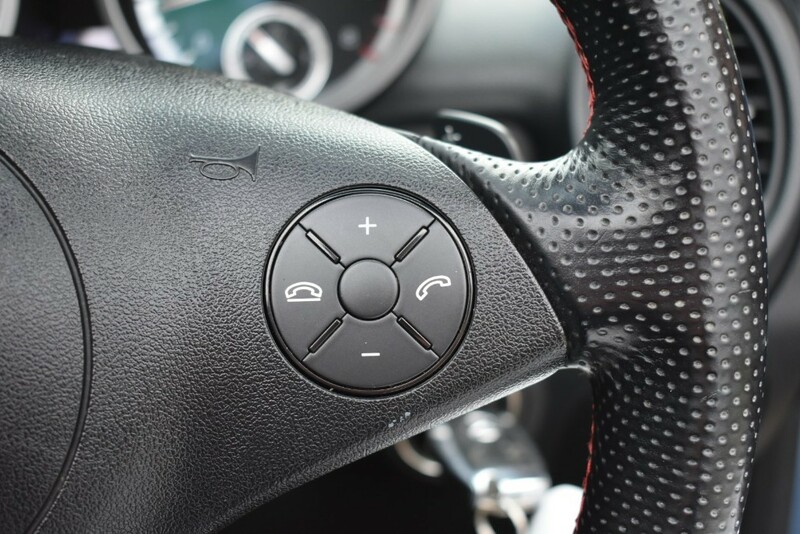 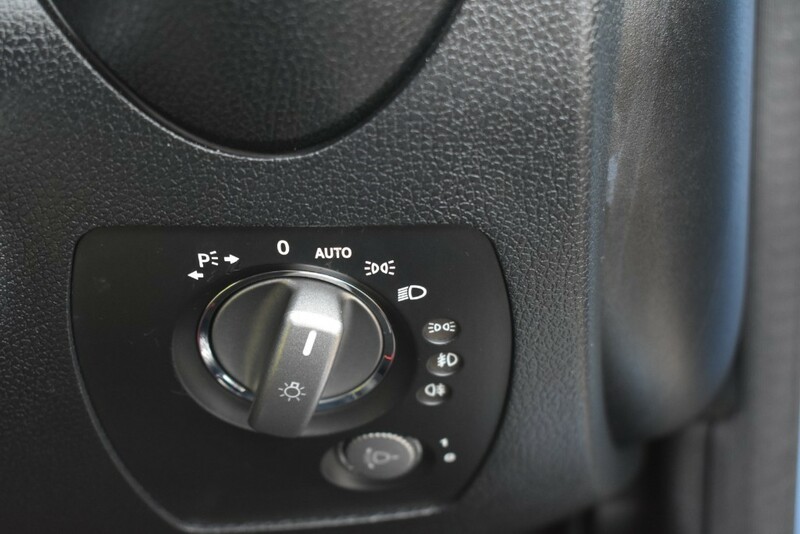 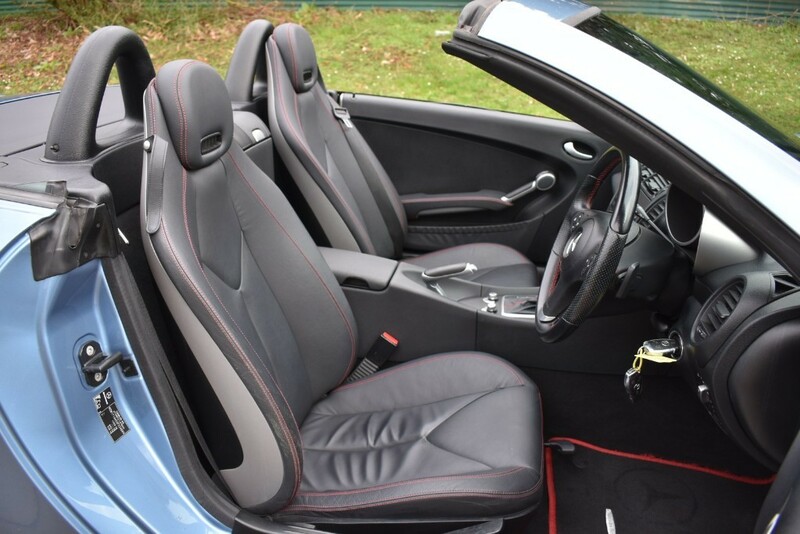 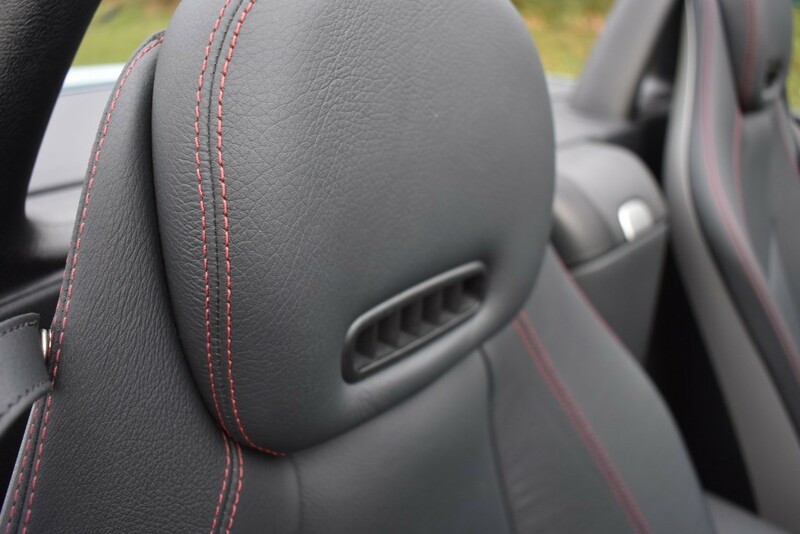 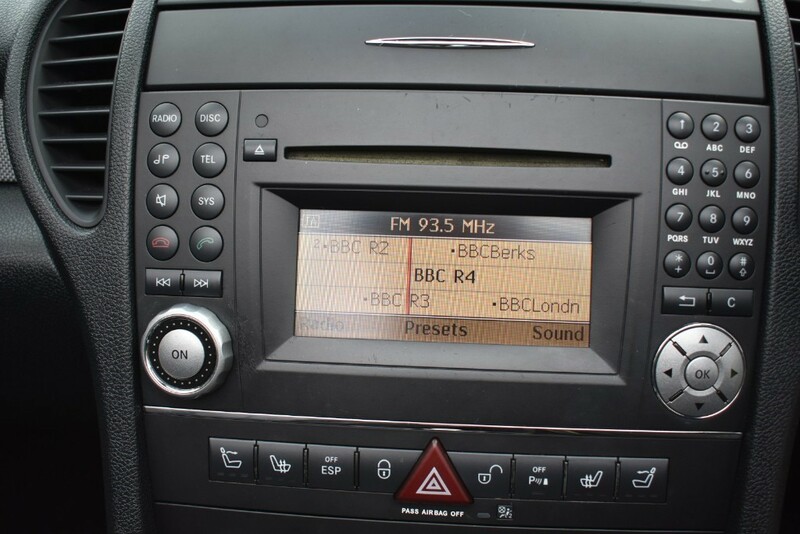 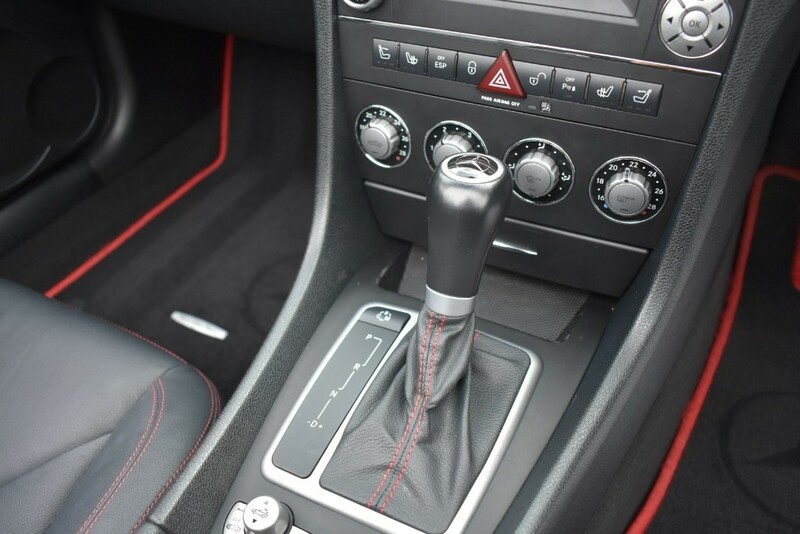 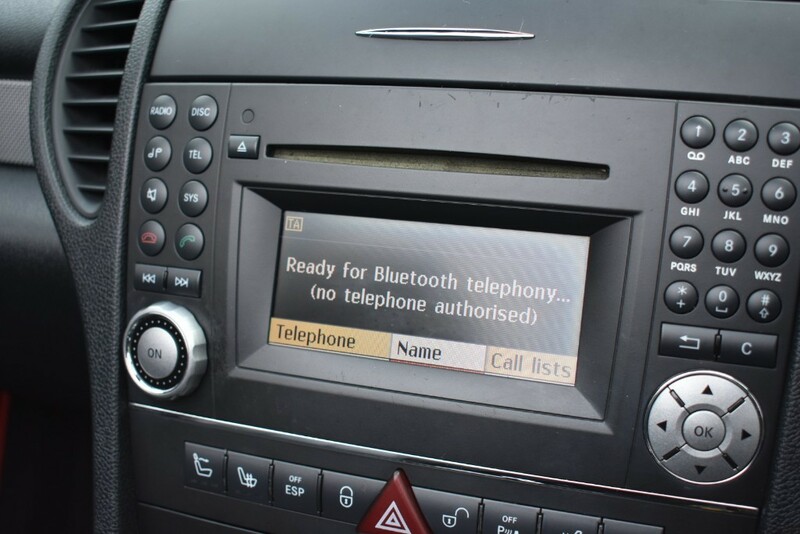 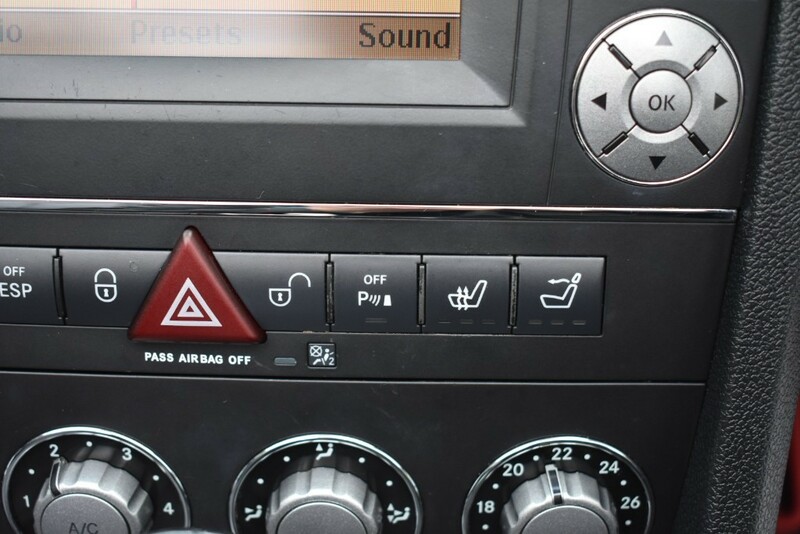 The Full Spec Includes Heated Seats, Neck Scarf ,Bluetooth Connectivity, Parking Sensors, Air Conditioning,Remote Locking (With Two Keys),Auto Lights,Cruise Control/Speed Limiter, Alloy Wheels, Multi Function steering wheel, Stereo Radio CD Player. 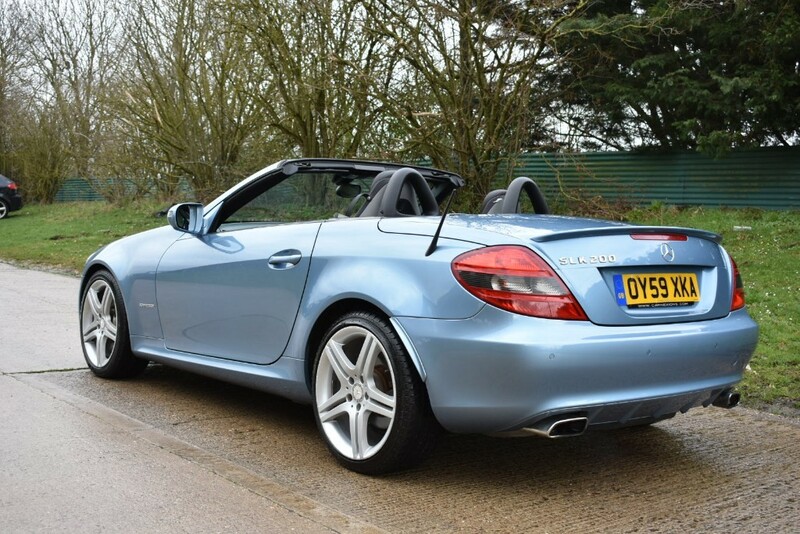 A Lovely Driving Mercedes Convertible. 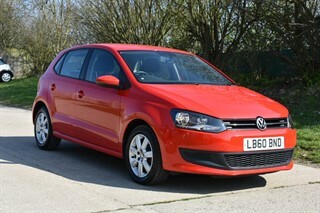 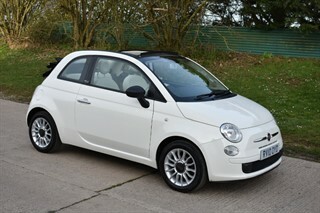 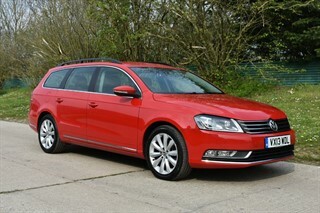 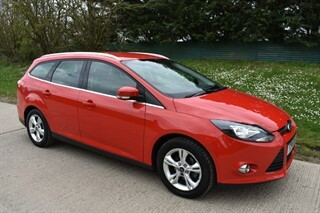 Finance Available on this car,Debit Cards and Part Exchange Accepted. 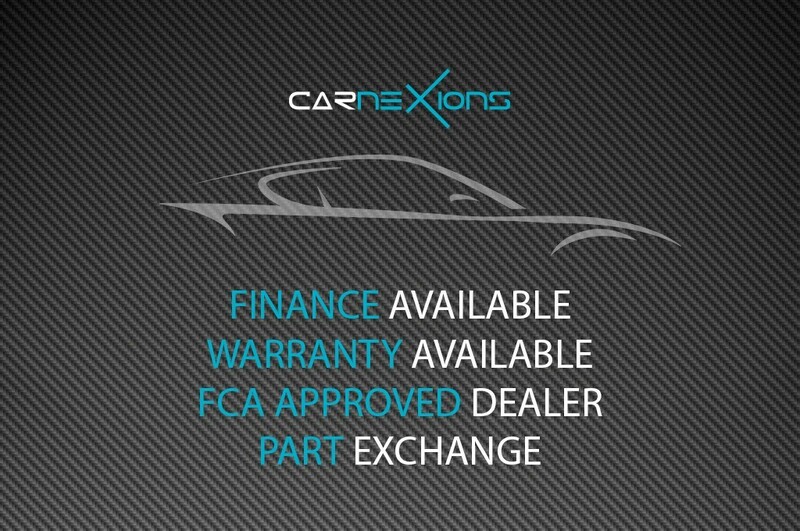 For Any Further Information Please Call Us And We Will Be Happy To Assist.